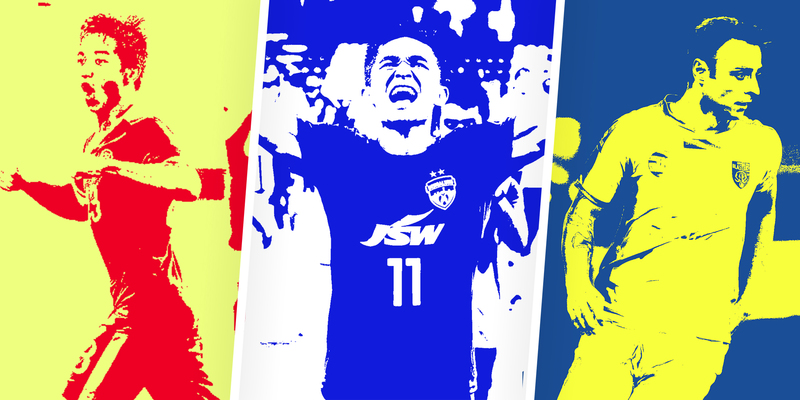 Test your knowledge by trying to identify 10 randomly-selected I-League Players. 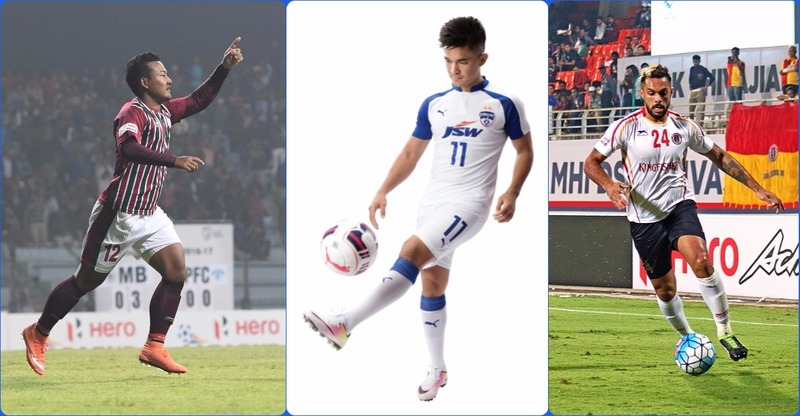 Test your knowledge by trying to identify 10 randomly-selected ISL Football Players. 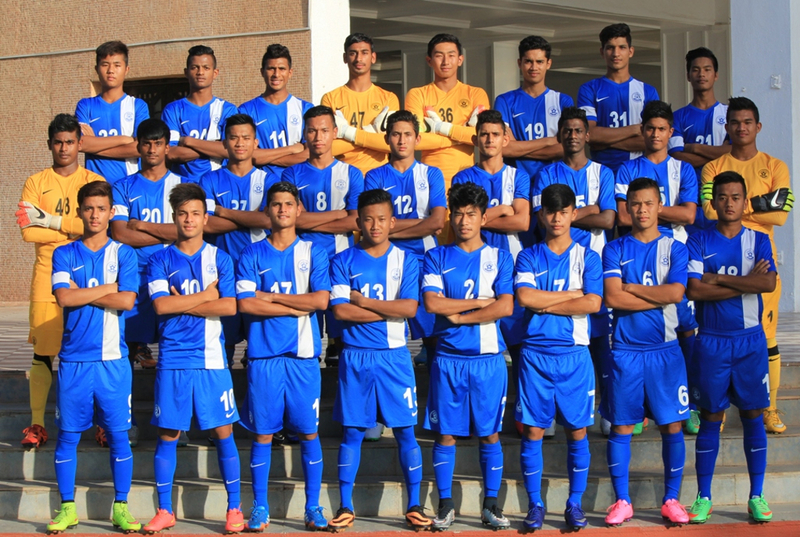 Test your knowledge by trying to identify all India U-17 World Cup Players. 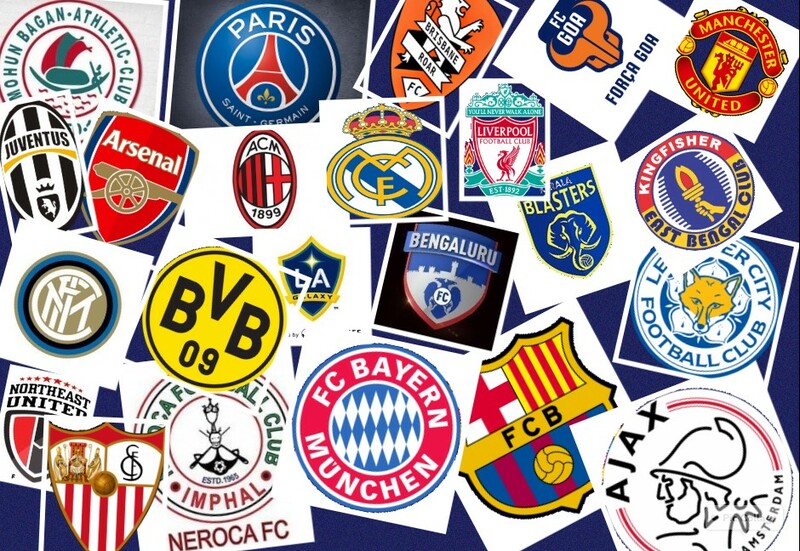 Test your knowledge by trying to identify 10 randomly-selected Professional Football Teams from around the world. 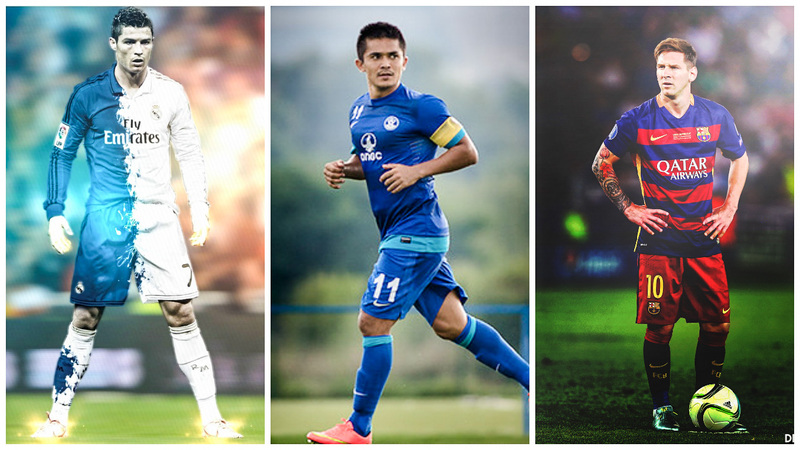 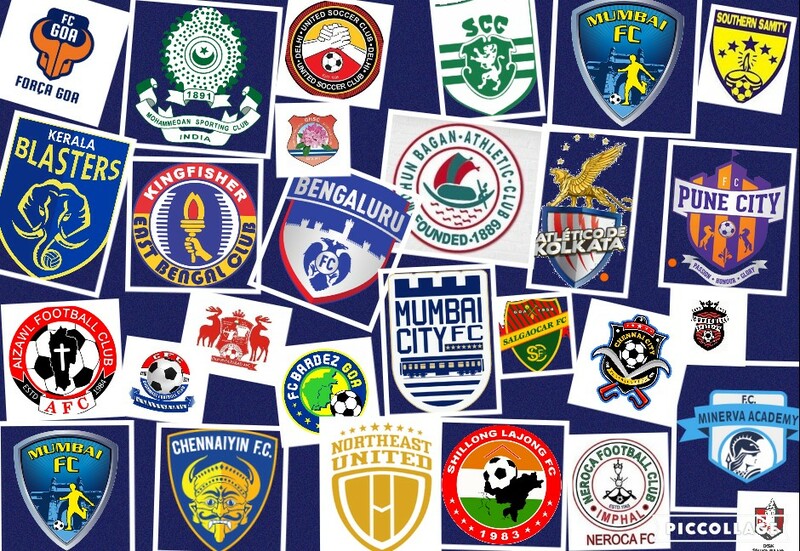 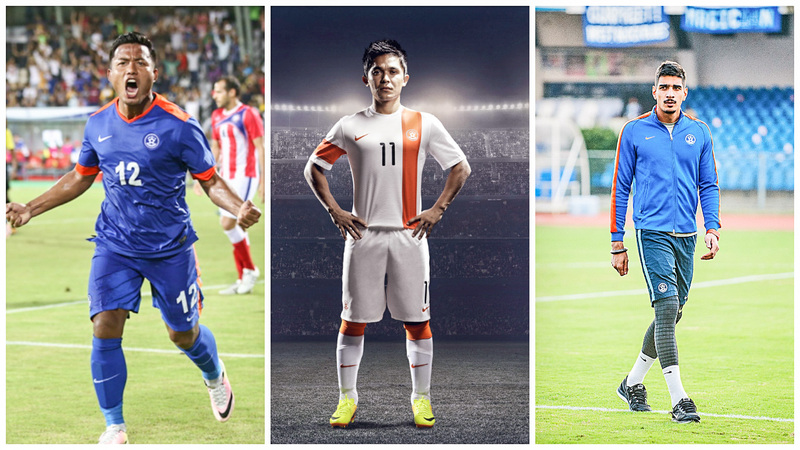 Test your knowledge by trying to identify 10 randomly-selected Professional Football Team from India. 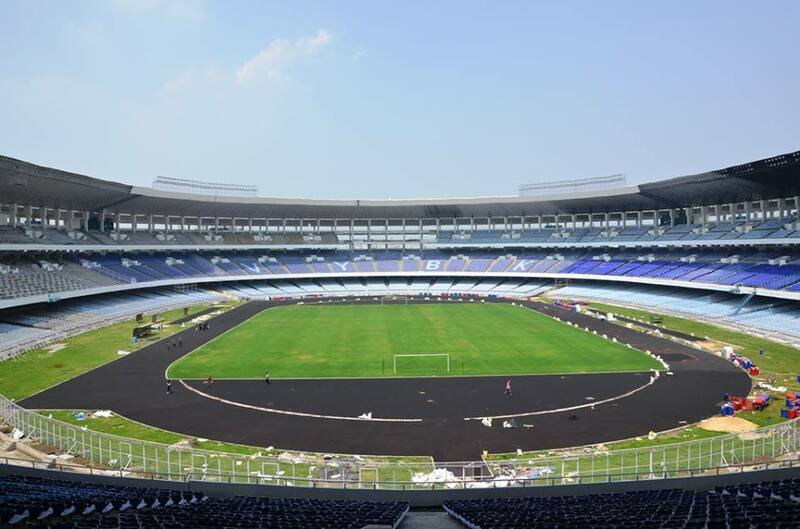 Test your knowledge by trying to identify 10 randomly-selected Football Stadiums from around the world. 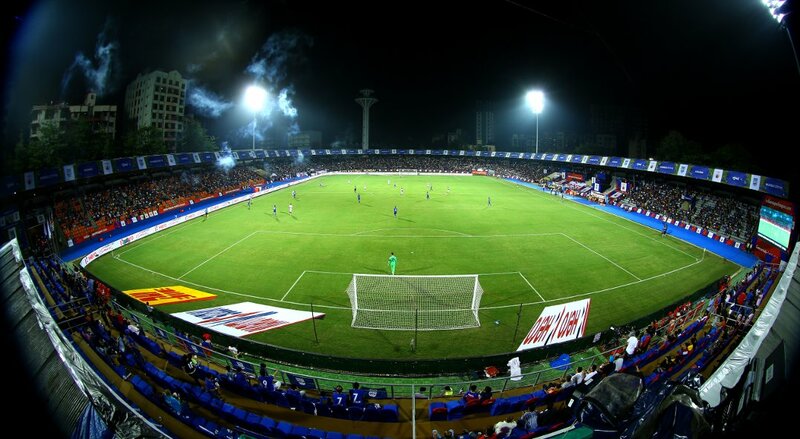 Test your knowledge by trying to identify 10 randomly-selected Football Stadiums from India.